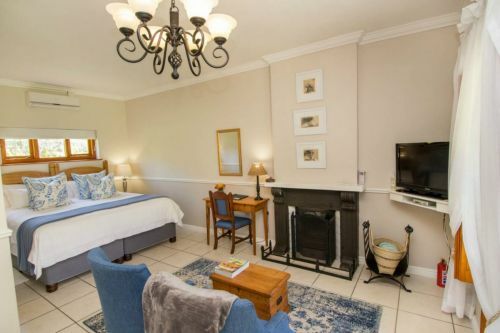 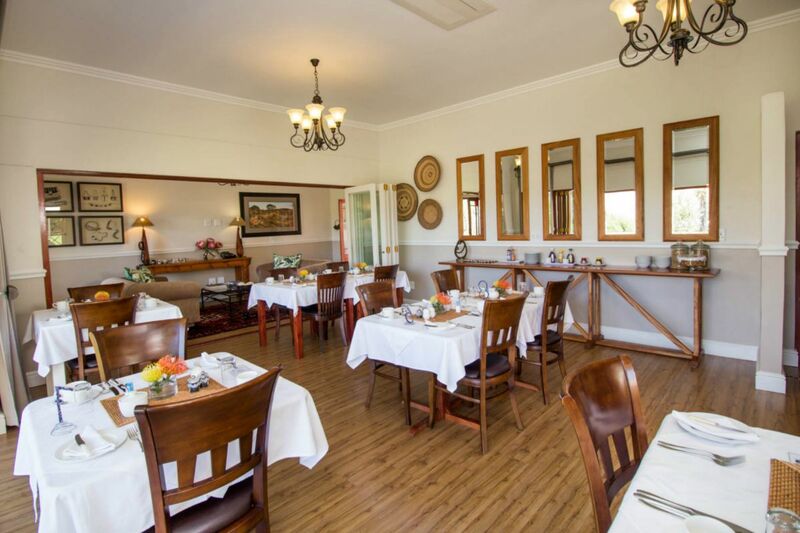 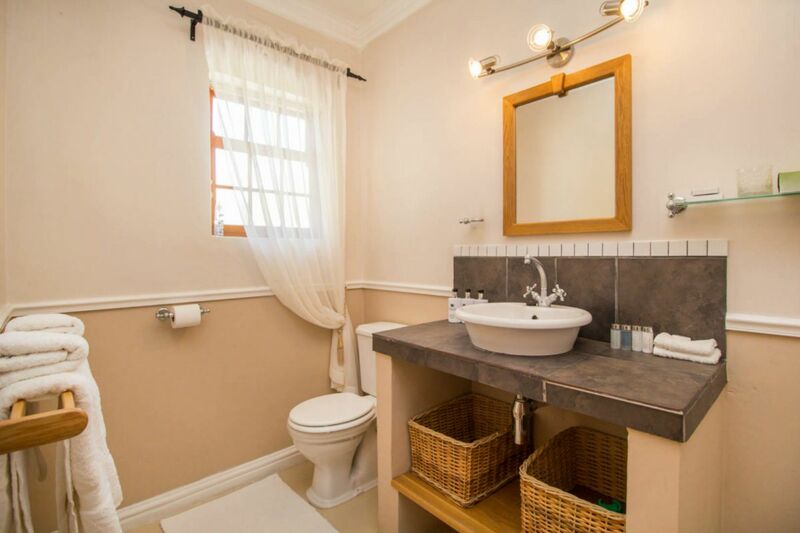 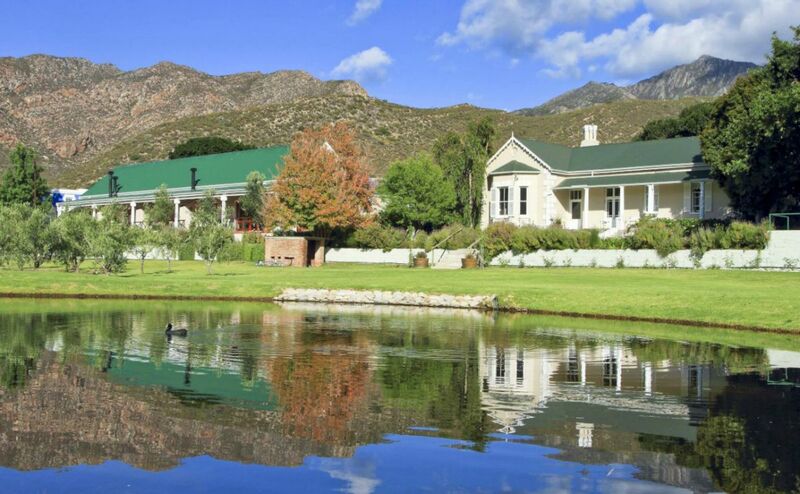 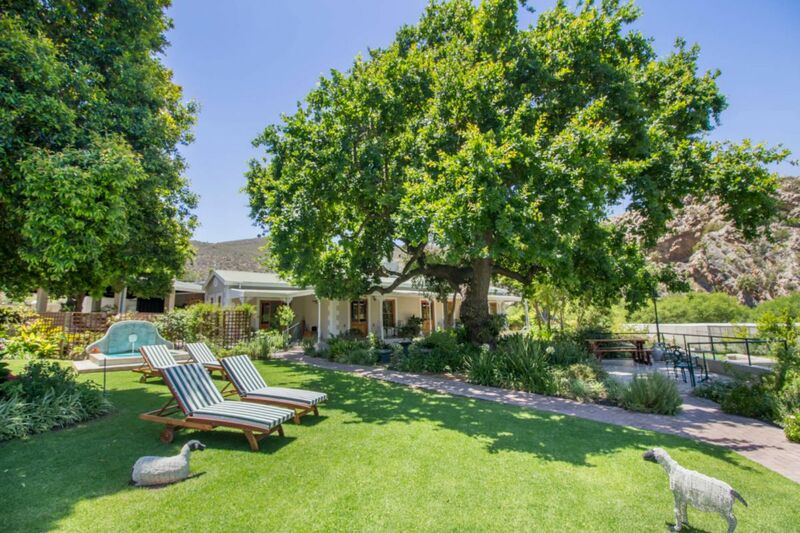 Montagu Vines Guesthouse is a town farm situated in the village of Montagu just off the famous Route 62 - the world's longest wine route! 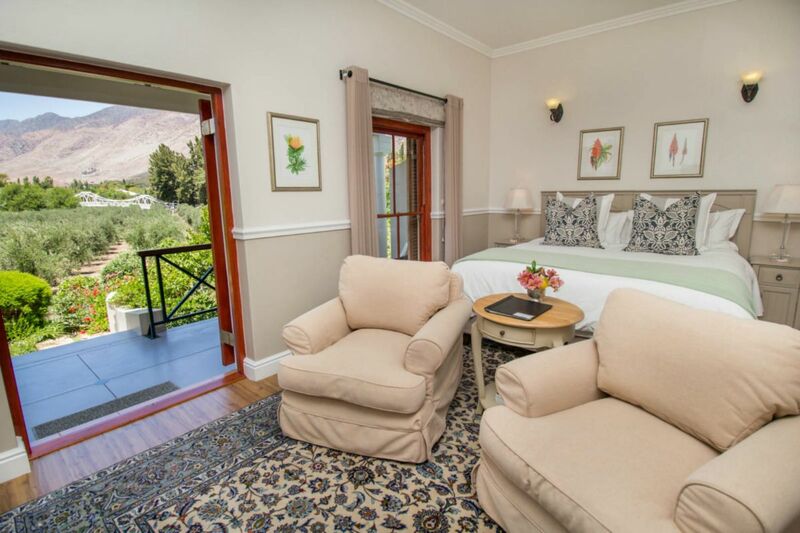 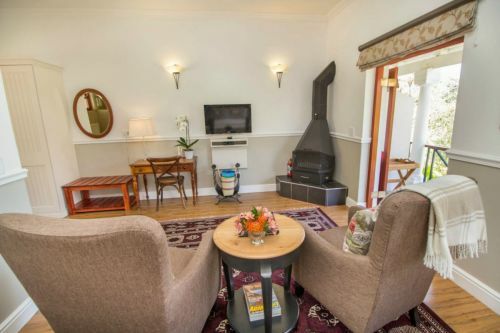 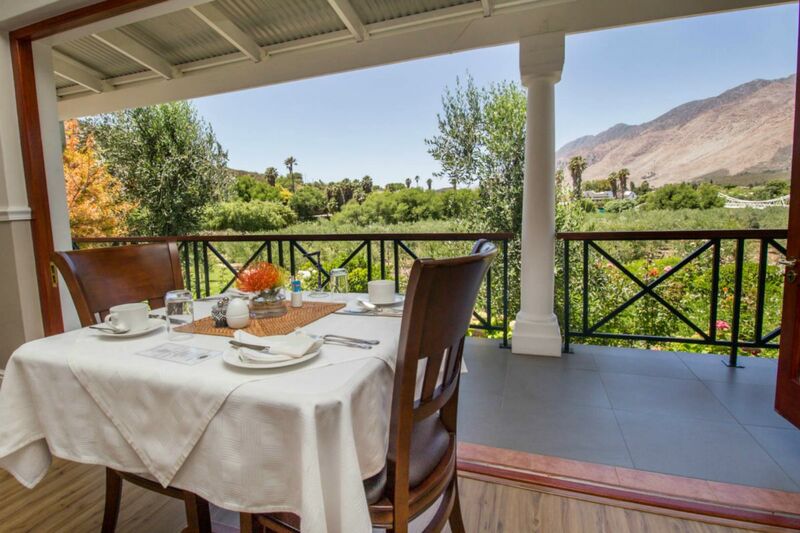 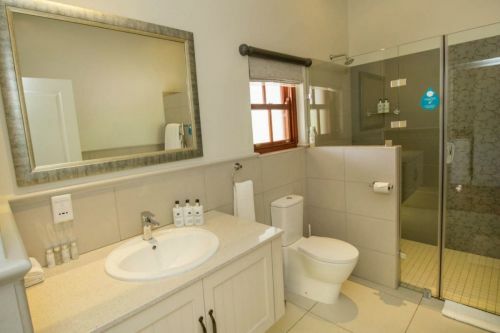 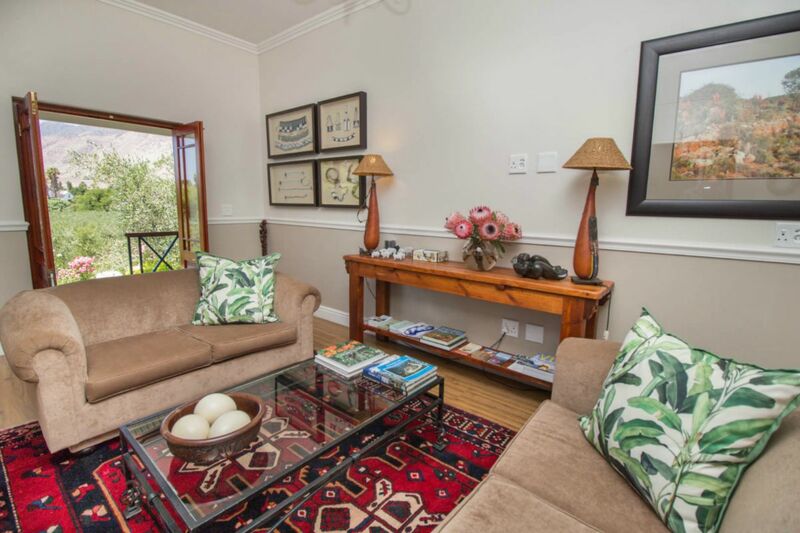 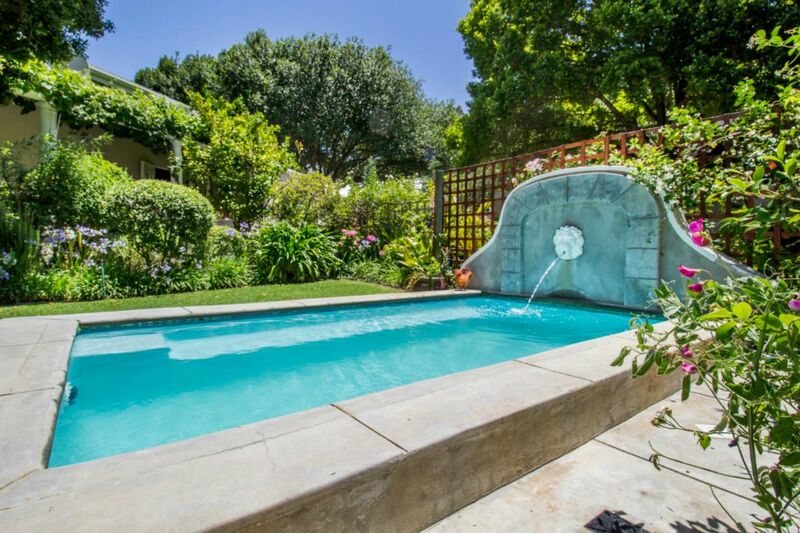 South African owner/managed, we offer our guests a warm welcome, a touch of luxury and a place to relax and unwind as you enjoy the scenic mountain views. 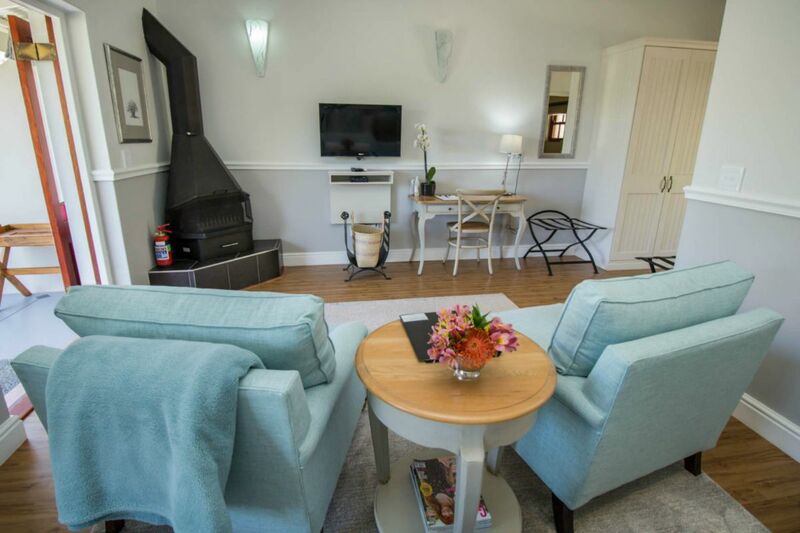 There are 4 standard garden rooms, 1 courtyard garden room and 3 luxury garden rooms. 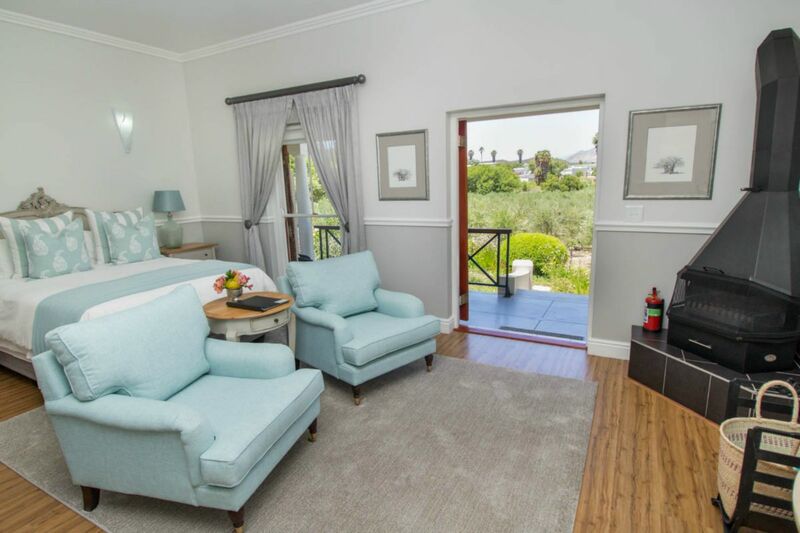 The standard garden rooms and the luxury rooms have views of the olive grove and the spectacular Langeberg mountains..
All rooms at Montagu Vines Guesthouse have air-conditioners, satellite television, complimentary Wi-Fi, heated towel rails, safety deposit box, hair dryer, fridges, complimentary tea, coffee, homemade rusks and a fire place for the chilly winter nights. 4 star - Luxury. No children under 12 years of age. We regret no pets allowed.